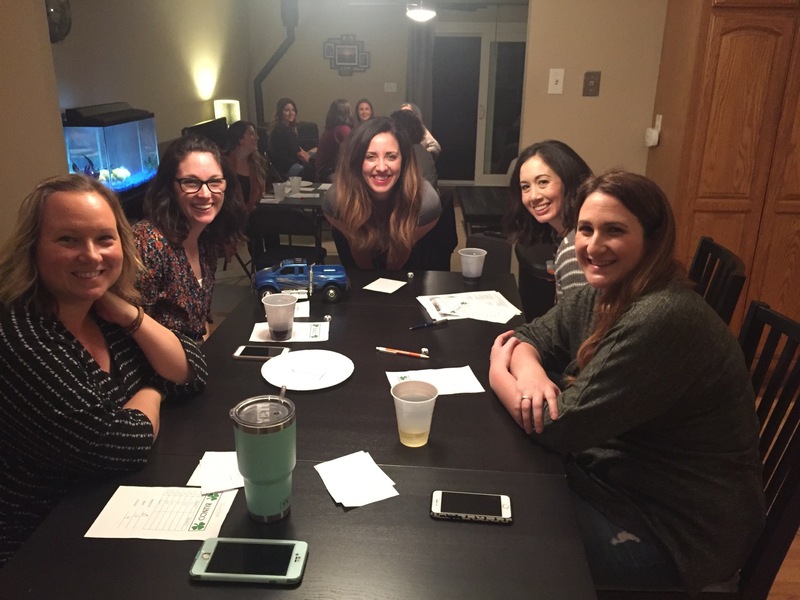 For our monthly social this month we all got together for a friendly game of bunco! We had a $10 buy in for the that wanted to play. Cash prizes were awarded for most buncos, most wins and of course most losses. Everyone had a great time playing the dice game and meeting new people! 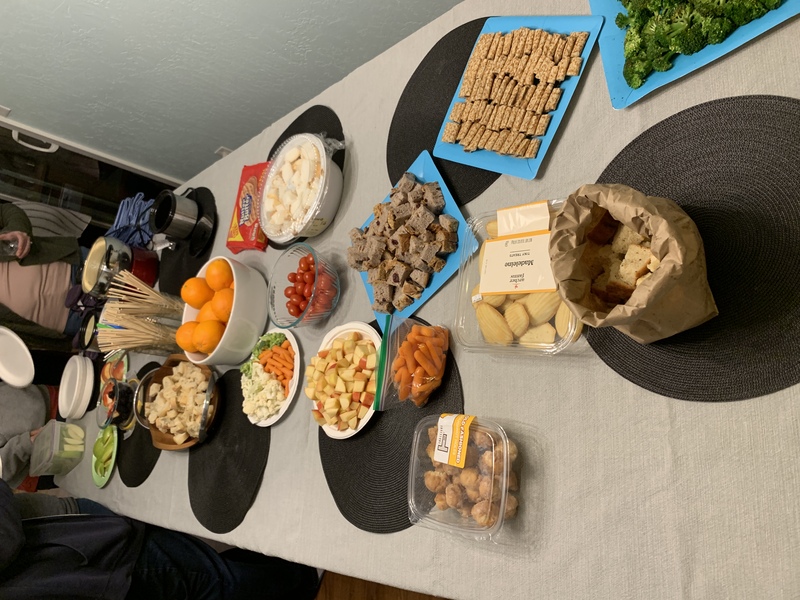 For our monthly social this month we all got together to share some fondue! The club provided the cheese and chocolate, while the members brought the dippings! 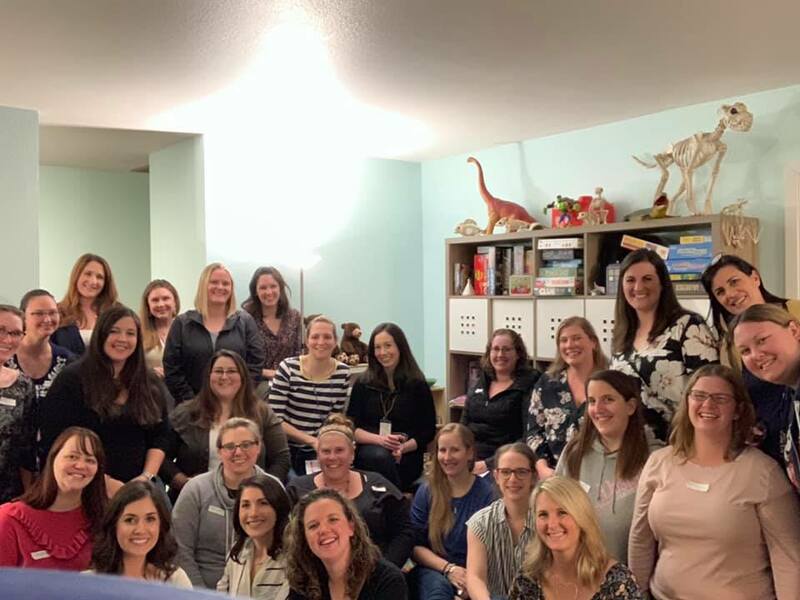 It was a full house while we all all shared the delicious treats! 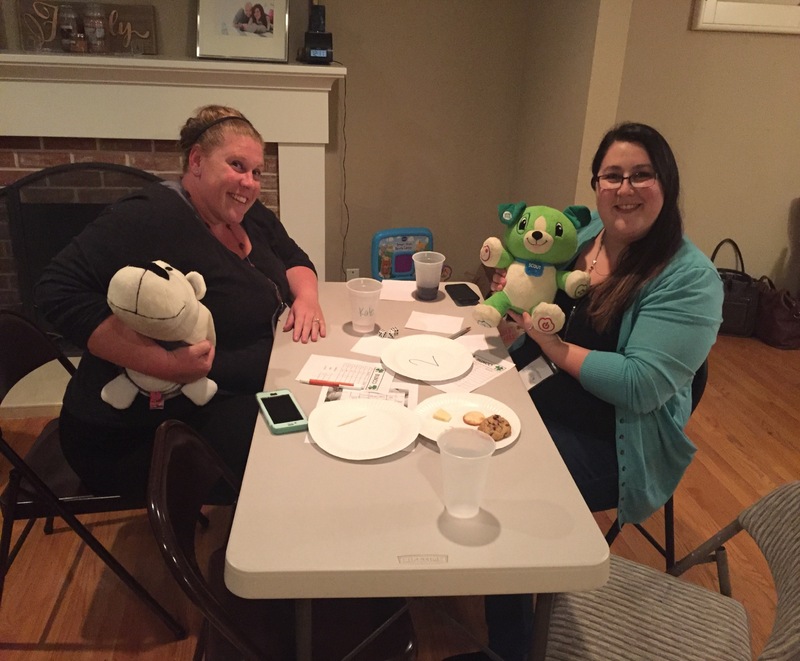 We had such a great time at our cookie exchange trying 25 different cookies for our November social! After taking a small taste of each cookie, we all voted and awards were given for “Festive Flavors,” “Pinterest Perfect” and “Rustic Charm”. Everyone had a great time chatting and making new friends, and as an added bonus we all got to go home with a variety of our favorite cookies from the night! Hope you can join us at our social next month and see what we are all about! 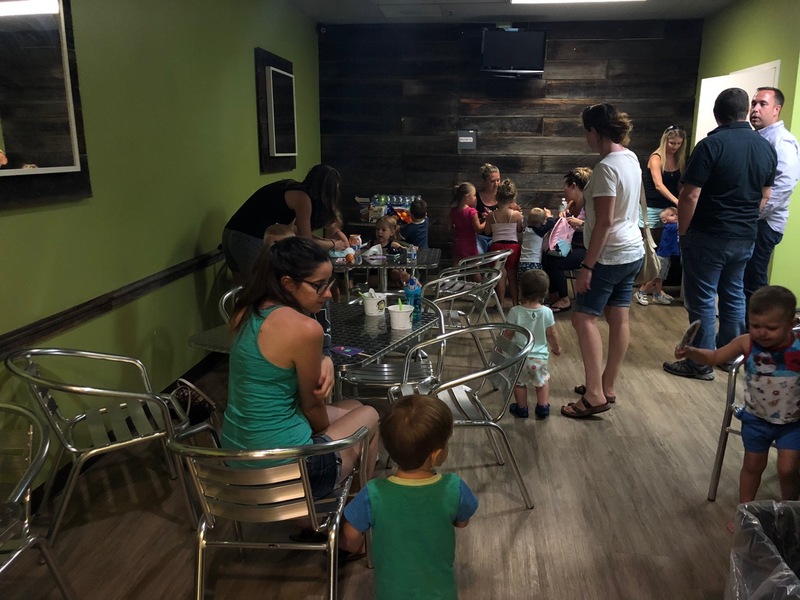 We had a great turn out for our summer New Member Mixer at 1st Treat Yogurt, from brand new members to some who have been in the club for years, everyone wanted to come out and get their fro-yo on! 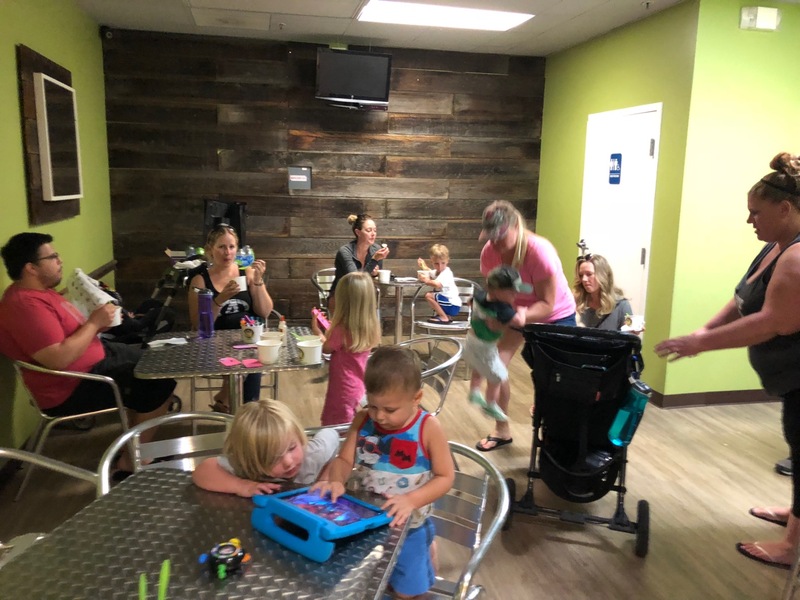 It was a nice warm day, so kids and adults alike got to enjoy a cold treat and relax in the air conditioning and the kids even got to make a little summer popsicle craft! 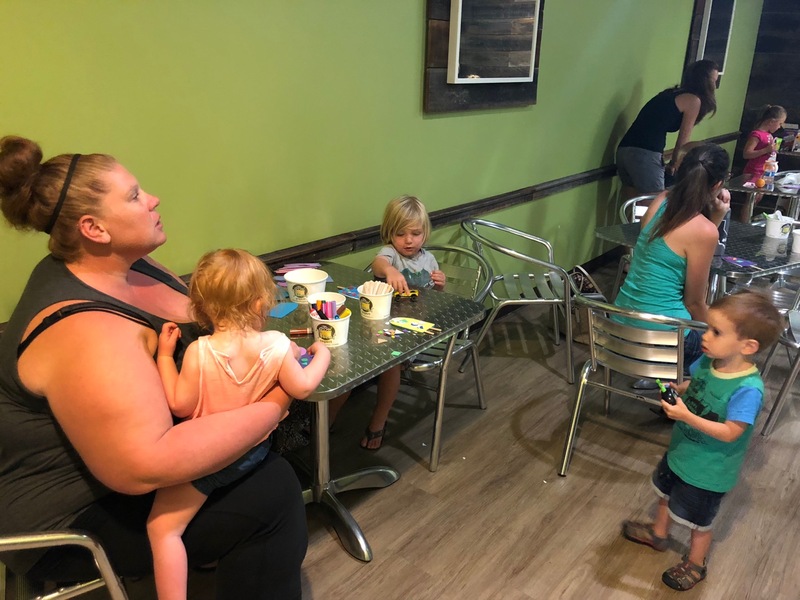 The club was also having a fundraiser that day, so not only did everyone get the frozen yogurt with endless toppings, but it helped out the club at the same time! 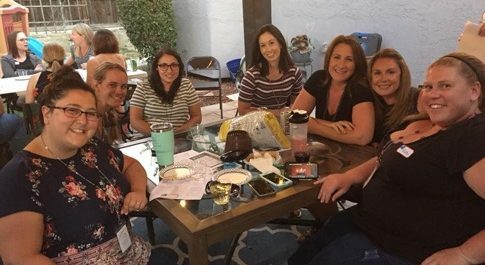 We had such a great time at our July social; we continued our Summer Game Series with Trivia! We had three teams of people, with the Bad Mama Jammas coming out on top! 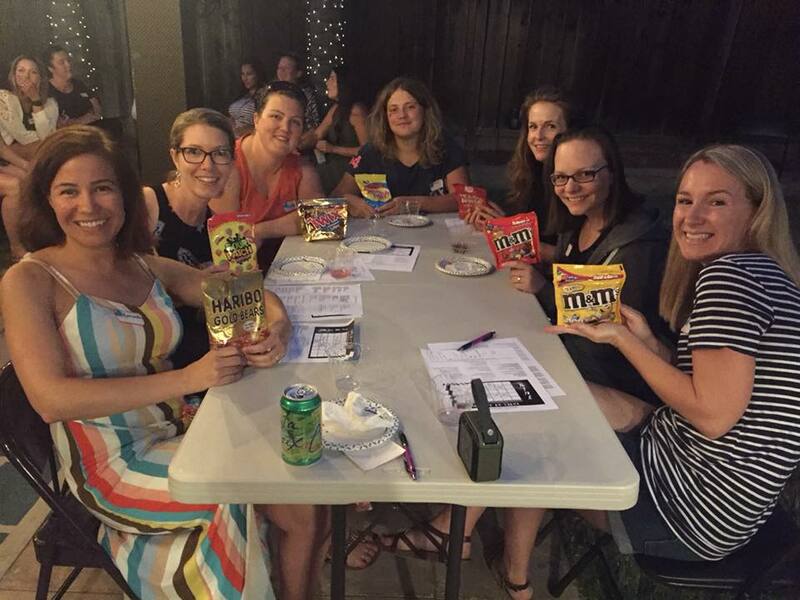 The three trivia categories this year were Science, 80s/90s Cartoons, and Technicolor Music Artists (complete with sound bites!). Our winners went home with some bags of candy (that they don’t have to share with their kids!). Join us next month for bowling! It was a great Dad’s Night Out this month and it was spent trying out one of new local spots downtown, Hops and Sessions! 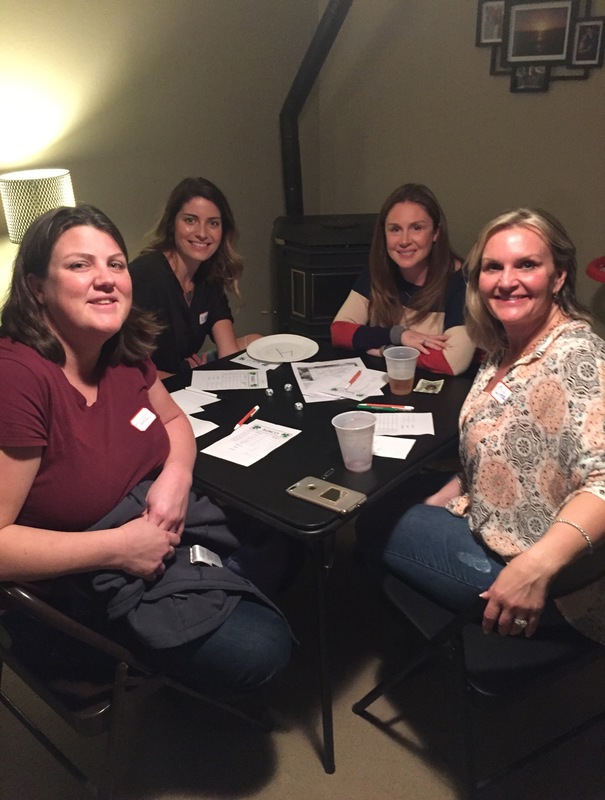 They got together and sampled a sorts of different beers and appetizers, all while having some great conversation and enjoyed their dads only time! Our Member Appreciation event was quite the celebration! 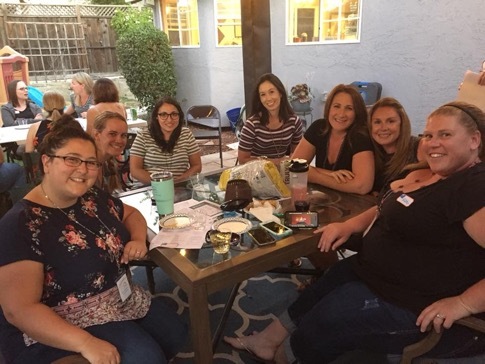 We had a fiesta themed party with food catered by Your Taco Guy, cupcakes by LM Member Michelle Current from Current Sweets, and members were able to enjoy wine and champagne from 3 Steves Winery, where the event was held. 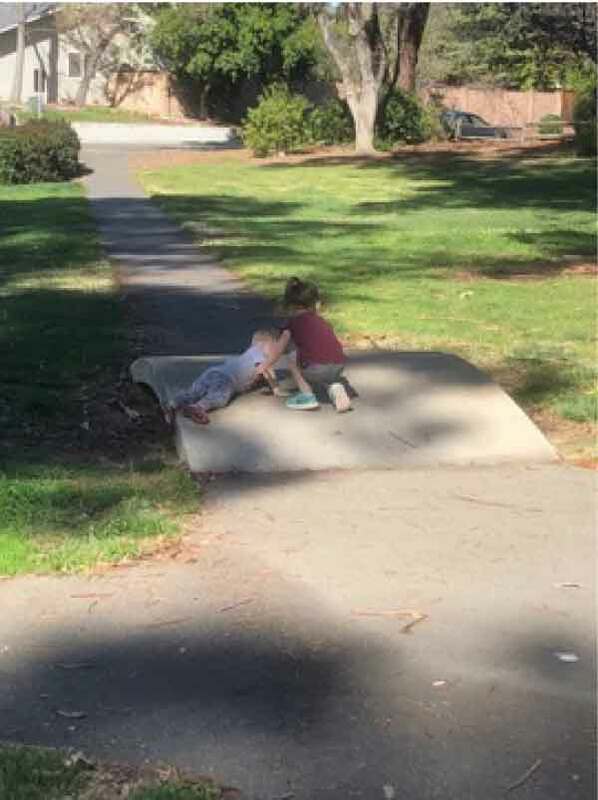 Although it was a little extra windy, we were able to sit and chat in the shade with friends on a beautiful afternoon. We had an extremely successful raffle where everyone walked away a winner! Special thanks to our wonderful local businesses that provided our raffle gifts to our members. This is one event you don’t want to miss next year—make sure you can attend! 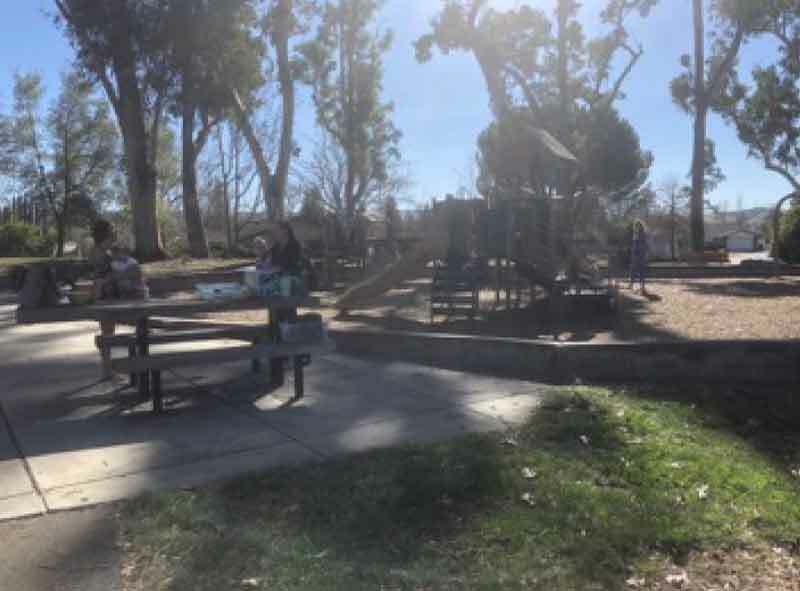 We had our winter quarter, New Member Mixer, at the fantastic Ravenswood Park, just one of the many beautiful parks in Livermore! 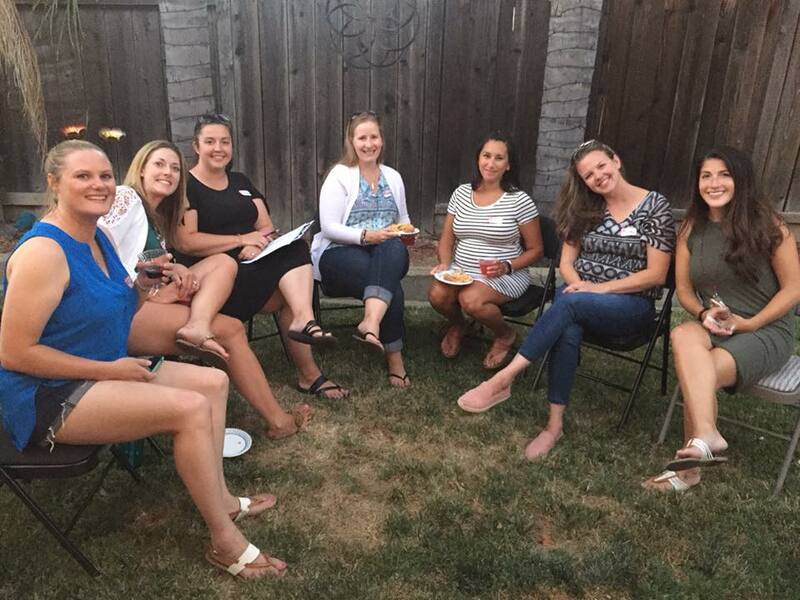 The Moms had fun chatting and getting to know one another, all while try- ing to keep up with the little ones enjoying running around in the sun and playing on the playground. We also had some snacks for the kids as well as a little art project (though the wind did make it a bit more interesting)! I think everyone had a good time spent with good company and I can’t wait until the next one!